Stunt driving is a serious driving offence that falls under part 3 offences in the Highway Traffic Act. This means the driver would be served with a Summons to appear in Courts. There would be a mandatory license suspension, vehicle impoundment, heavier fine and insurance hikes. 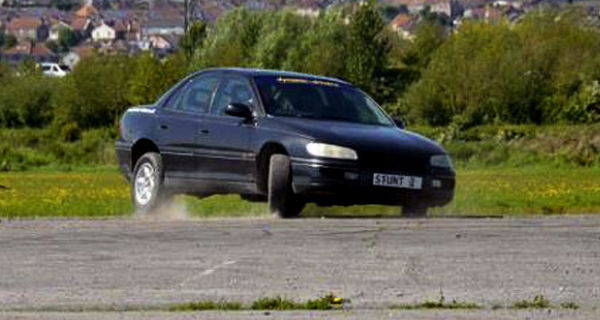 The stunt driving charge arises from vehicle speed exceeding 50 Kmph. One has to examine the circumstances leading to the event and what possible defense one may have in the legal proceeding. The drivers charged with speeding would only get speeding ticket. The fine on the speeding ticket would vary based on the speed that the driver traveled. Likewise, the demerit points for the offence would also vary based on the speed. These are all treated under part one of the HTA offences. However, the traffic violation exceeding 50 Kmph would be treated under part 3 of the HTA.